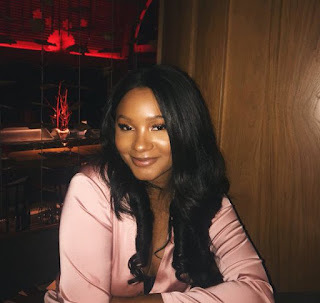 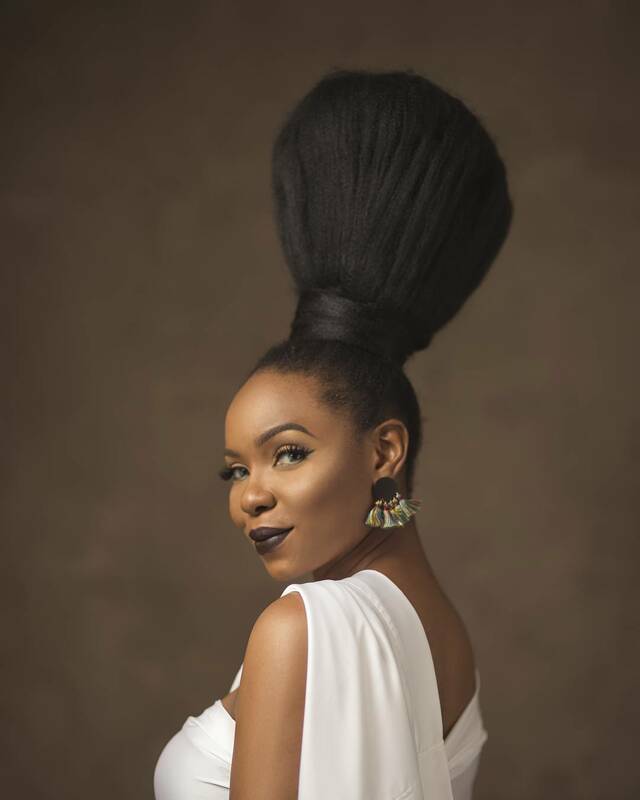 Temi Otedola, a daughter of Nigerian billionaire, Femi Otedola, has raised the alarm over what appears to be fraud on her bank account. 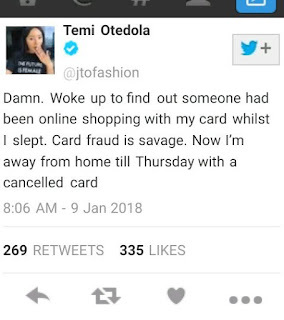 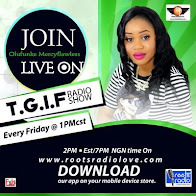 Taking to her verified Twitter handle @jtofashion on Tuesday morning, she said someone spent money from her account online through her automated teller machine (ATM) card while she slept. However, she failed to give any further details about the matter.